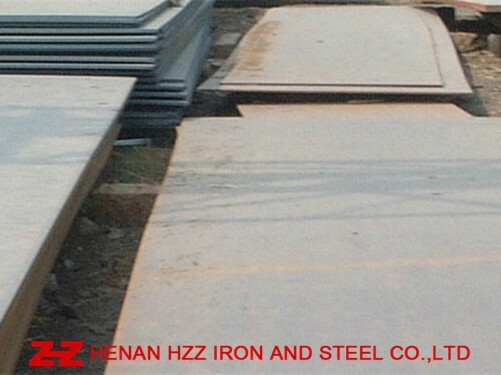 ABS Grade E Shipbuilding steel plate is mainly used to Shipbuilding Project and Ocean Offshore Structural Project. ABS Grade E Shipbuilding steel plate,ABS Grade E Ship Steel plate ,ABS Grade E Marine Steel plate , ABS Grade E Steel Plate . UT (Ultrasonic examination),AR(As Hot Rolled only),TMCP(Thermal Mechanical Control Processing),N(Normalized),Q+T(Quenched and Tempered),Z Direction Test(Z15,Z25,Z35) ,Charpy V-Notch Impact Test,The Third Party Test (such as SGS Test), Coated or Shot Blasting and Painting.